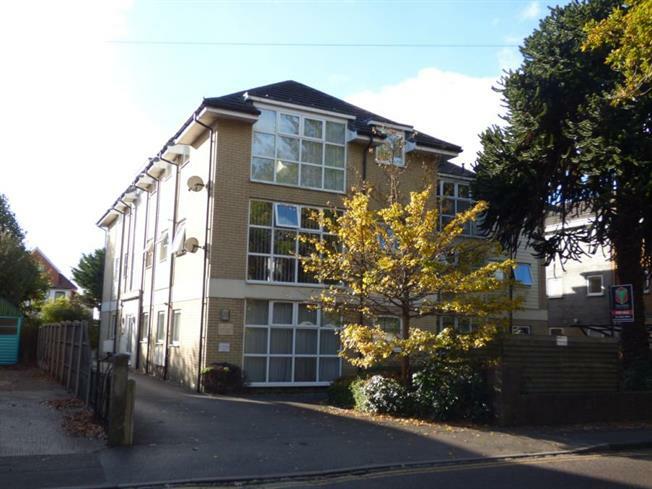 2 Bedroom Upper Floor Flat For Sale in Bournemouth for Offers in excess of £180,000. Offered for sale is this well presented two double bedroom first floor flat with En suite Shower Room to bedroom one and separate Bathroom. The further accommodation comprises spacious Lounge, Fitted Kitchen. The property also benefits from Double Glazing, Gas Central Heating and Allocated Parking Space. The Property is located in this popular Charminster location close to local shops, restaurants, bars and transport links to Bournemouth Town Centre. The property is also within close proximity to Bournemouth Train Station and the Wessex Way giving access to surrounding areas.